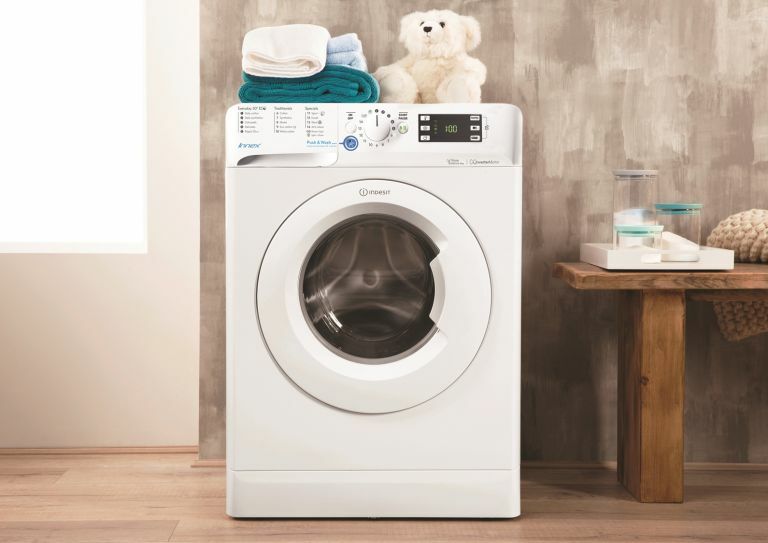 With the Easter Bank Holiday just around the corner, tech and electrical superstore Currys PC World has launched a range of exclusive Easter deals on everything from smart, 4K TVs to top of the range washing machines. Amongst the offers available online, and instore, is a saving of up to £400 off the marked price of top TVs from brands including Sony and LG; as well as top-of-the-range washing machines from Samsung. On top of this, Curry PC World are offering up to £60 off selected Google products, so there's certainly a saving to be had by everyone. Shop more Currys PC World deals and sales on our dedicated page. Looking for more deals and discounts? You'll find plenty of savings over on our deals hub page.